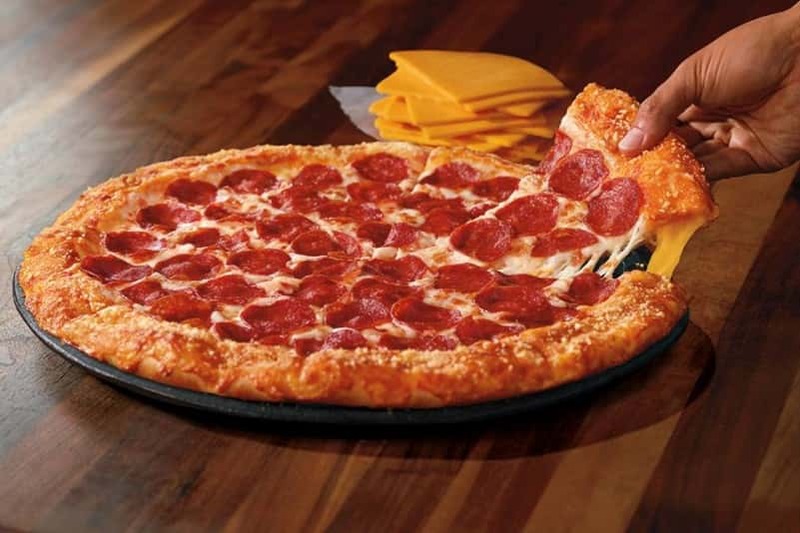 Not sure how you can have a “grilled cheese” stuffed crust without grilling the crust or using American cheese but none-the-less, Pizza Hut is doing exactly that. VIRAL VIDEO: Ping pong players show off some amazing and hilarious trick shots! 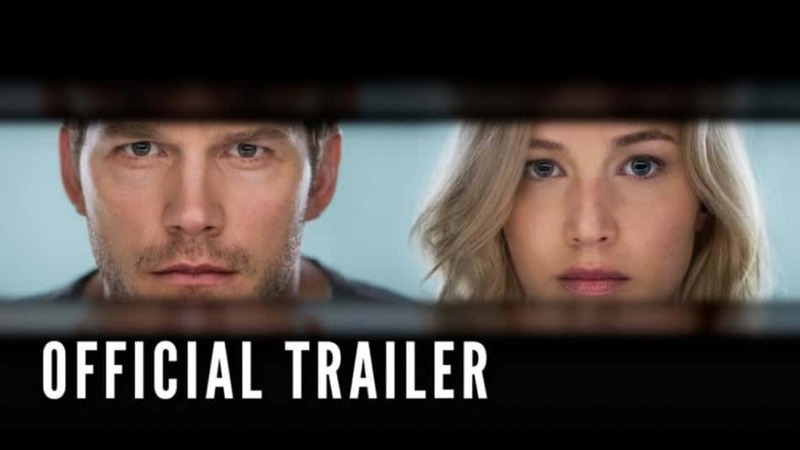 The new sci-fi romance staring Jennifer Lawrence and Chris Pratt will hit theaters on December 21st. 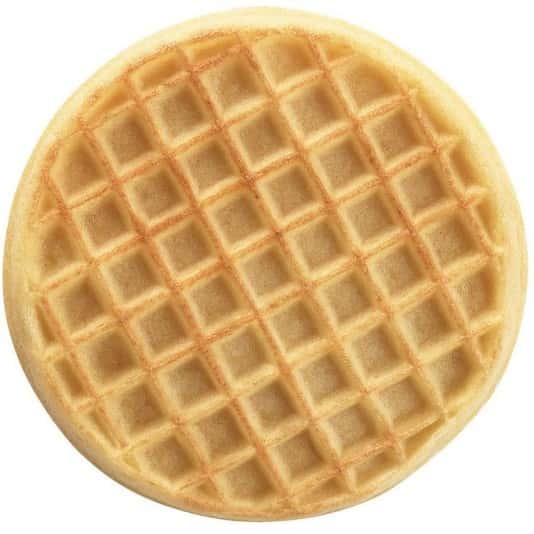 Kellogg is recalling about 10,000 cases of its Eggo Nutri-Grain Whole Wheat Waffles because they could be contaminated with the bacteria listeria. VIRAL VIDEO: Football fan punches through window! VIRAL VIDEO: Remote Controlled Jet Tears Apart…$50000 crashes to the ground.